US 50 to Stateline thru Bright to lt on Lela Dr. House on right. Sign on. 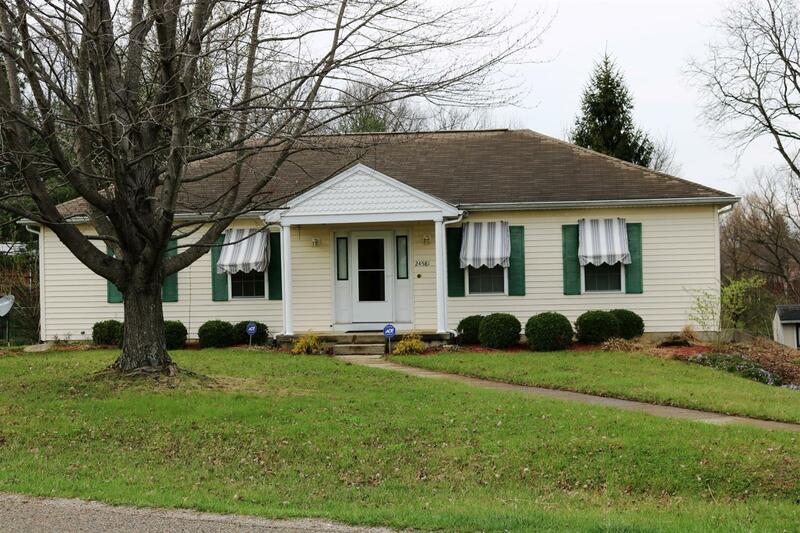 Move in the day you close on this custom 2 bdrm, 3 bth ranch! This home is built for entertaining! It features a large, custom kitchen, formal dining room, 4-season room, 2-gas frpls, bar in family room, & a large 2-c garage. House sits on .44 acre. NOTE: This property was sold on 6/20/2017 and is no longer available. The details listed below are believed accurate to the date of the sale and are subject to change.